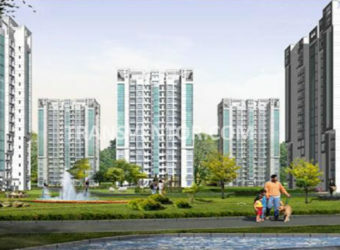 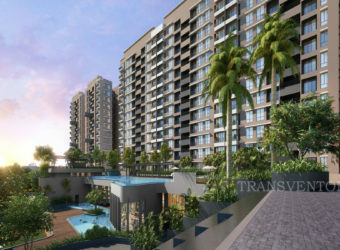 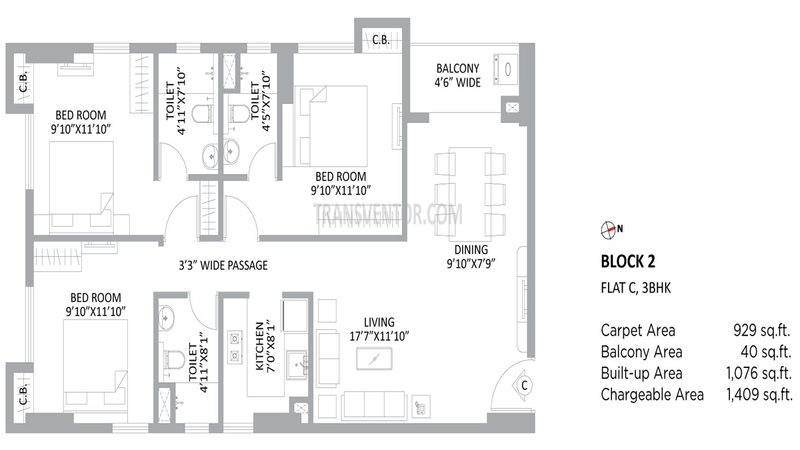 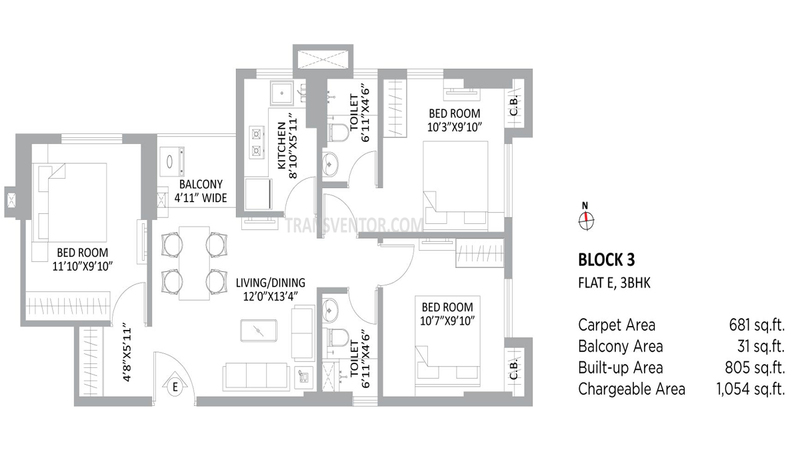 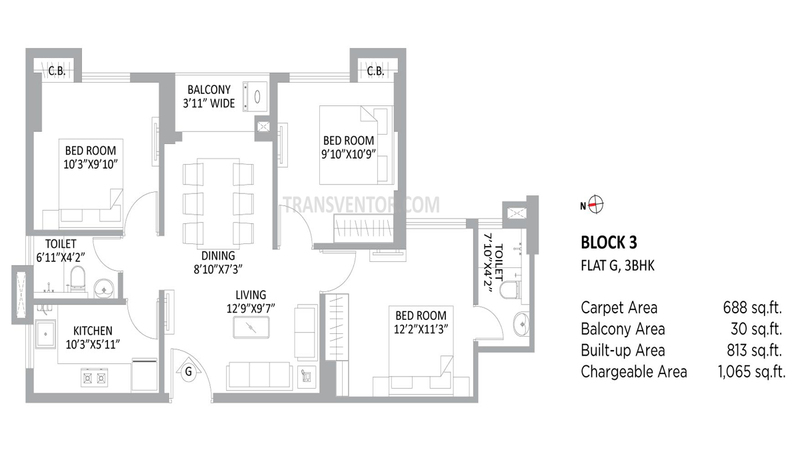 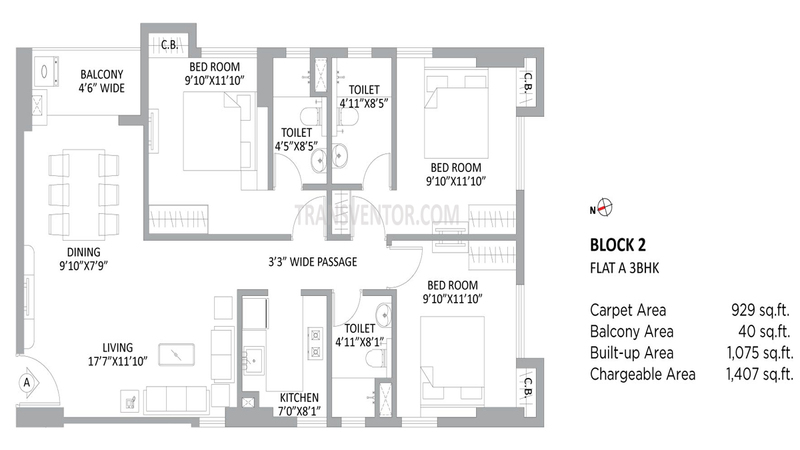 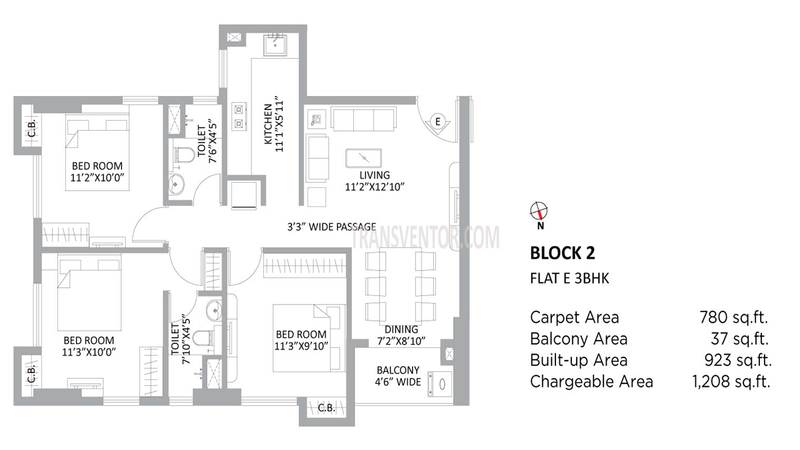 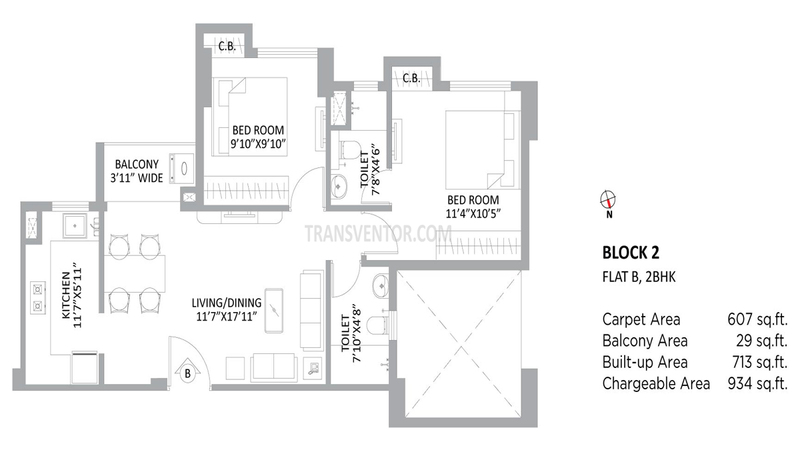 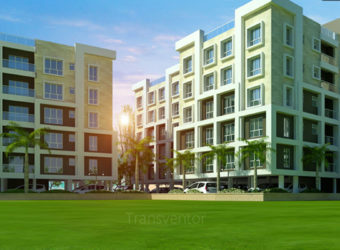 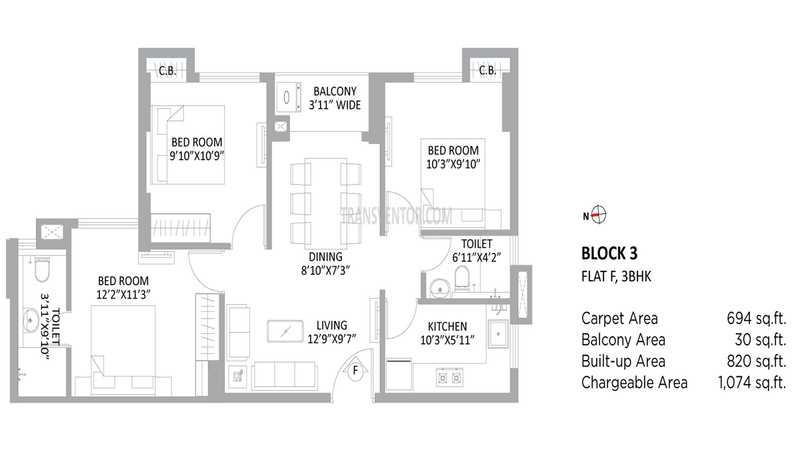 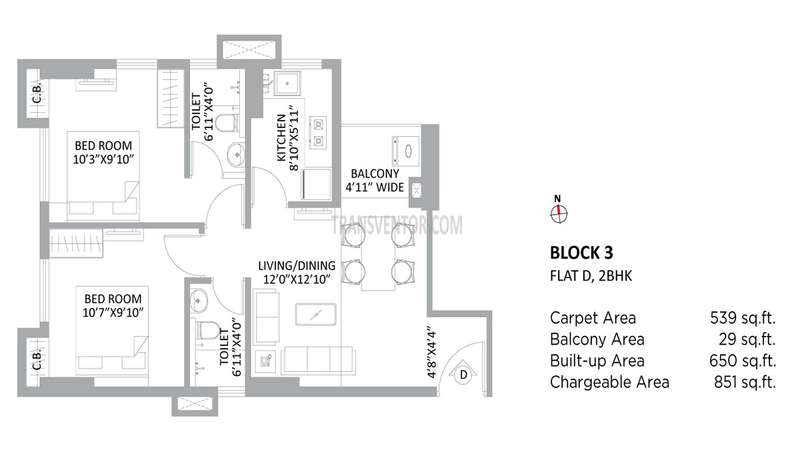 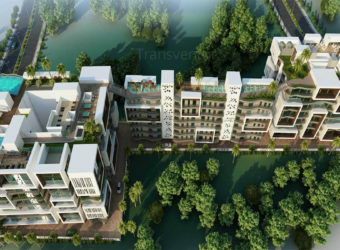 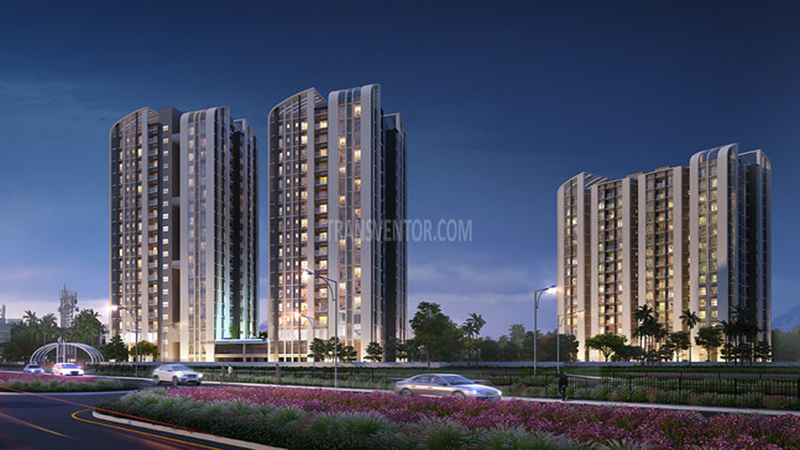 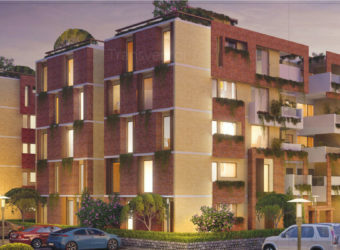 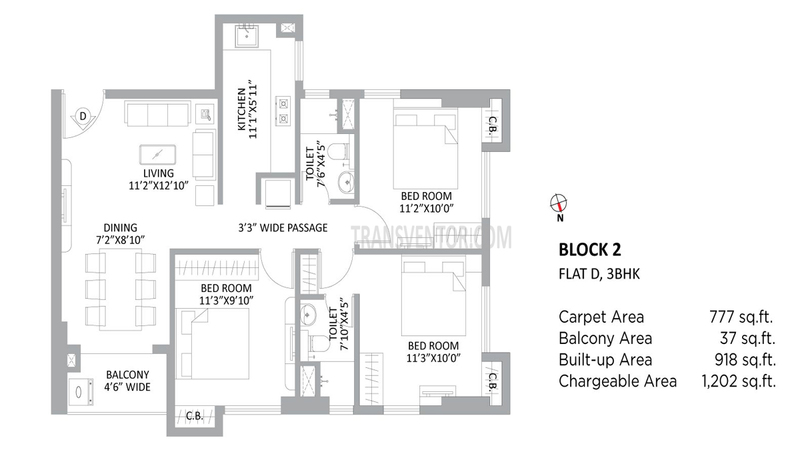 PS Amistad is the Premium Residential Complex Located in Newtown, Action Area 2, Kolkata. 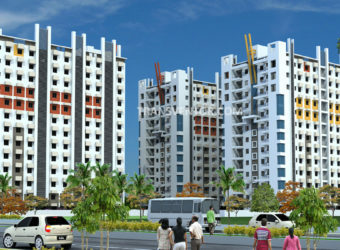 It is Developed by a joint venture PS Group & Ambey Group. 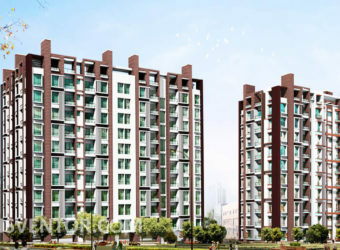 This Complex Awarded as best Upcoming Mid-segment Residential Project by Credai Bengal for 2018. 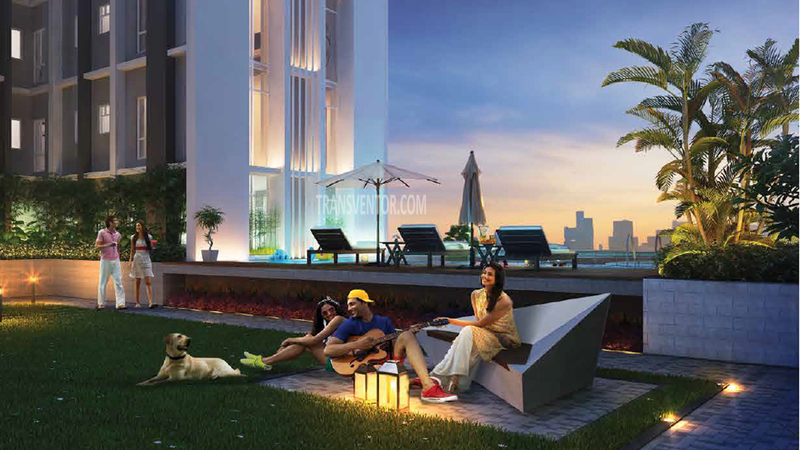 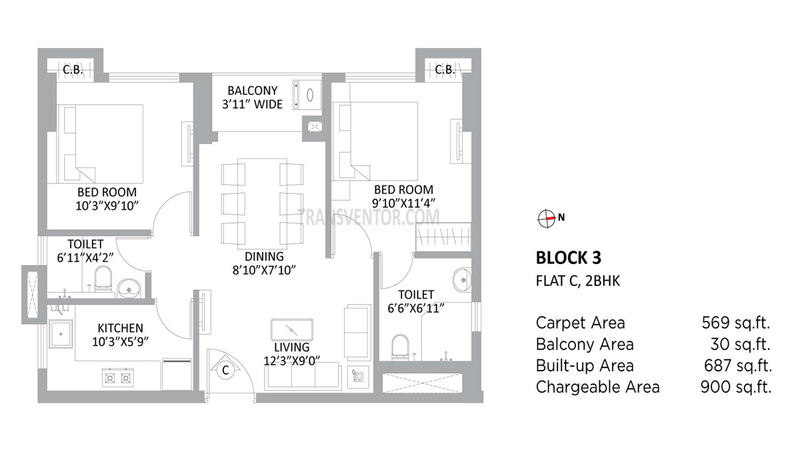 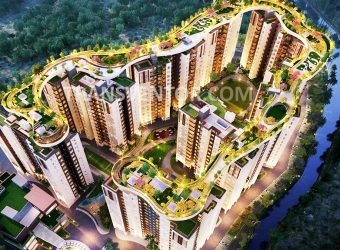 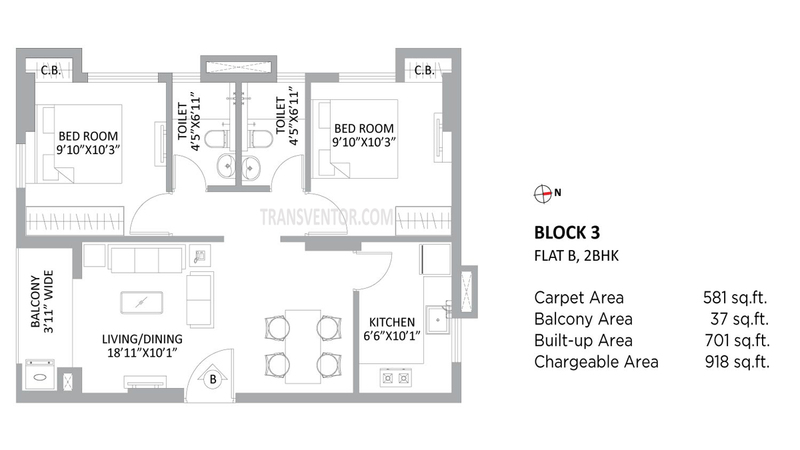 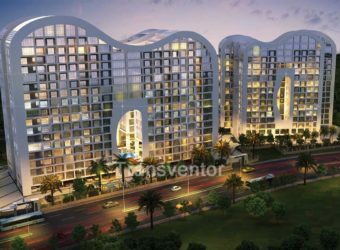 It Offers Spacious 2 BHK and 3 BHK Apartments that are Well Designed and Well Ventilated with Proper Provision of Sunlight.It is Home of Comfort Defined by Caring and Sharing. 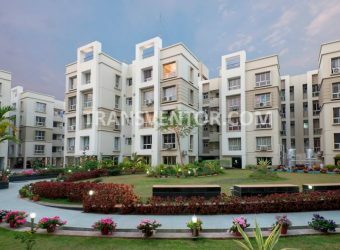 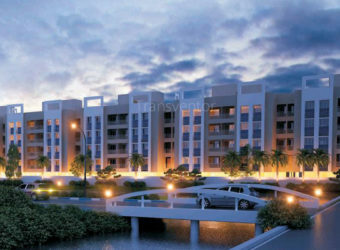 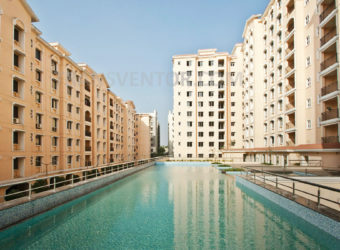 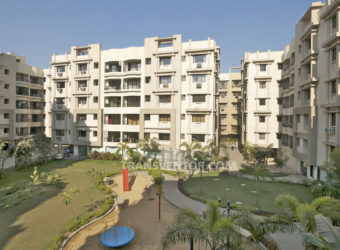 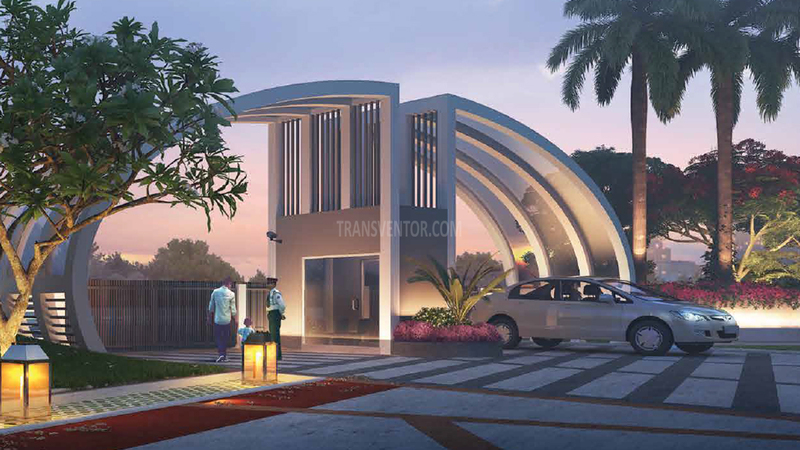 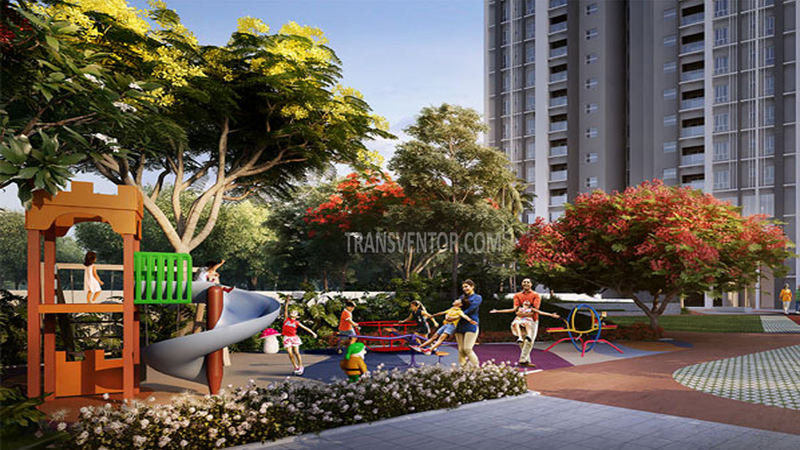 This Complex is Spread over 1.8 Acres, 70% landscaped open space with all modern amenities including Club House. 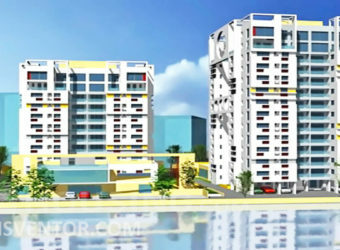 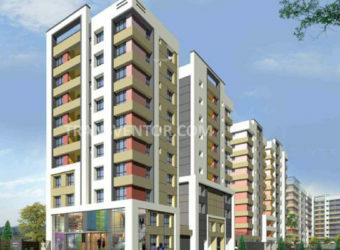 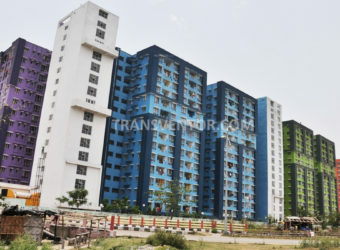 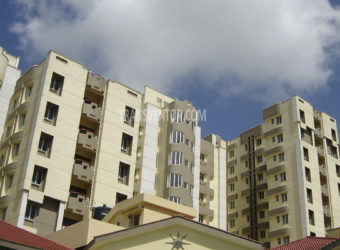 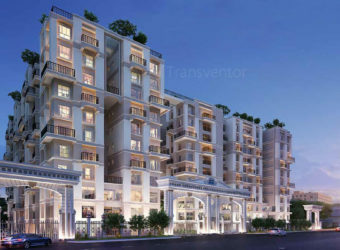 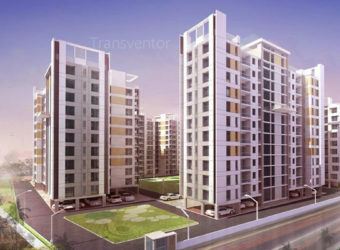 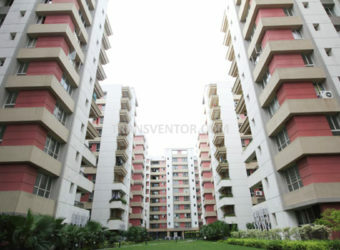 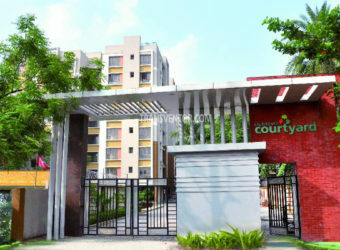 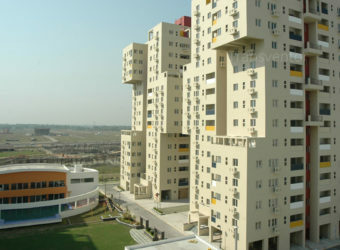 It is Located Within the Stone Throw Distance From Renowned IT Hubs of Kolkata. 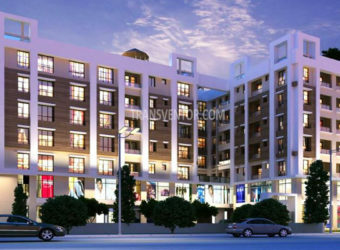 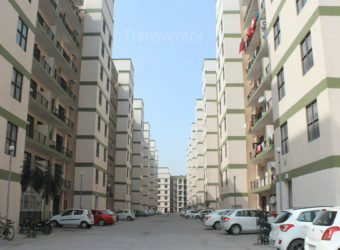 Schools, Colleges, Hospitals, Medical Store, Atm, Bank are Located in Close Proximity to the Complex. 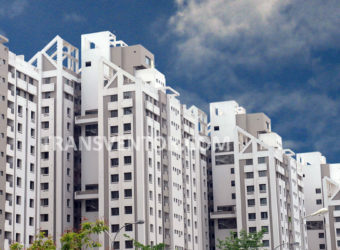 One of the Marvelous Residential Complex in Newtown. 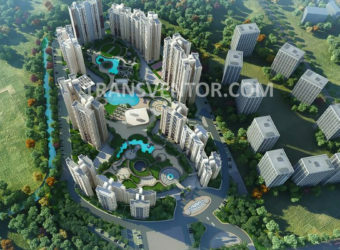 Assurance of Leading Developer PS Group. 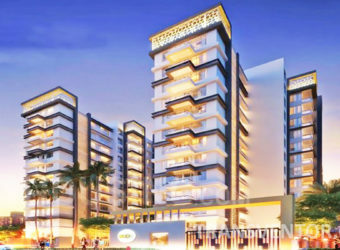 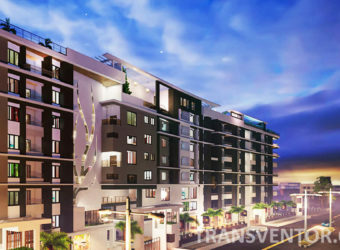 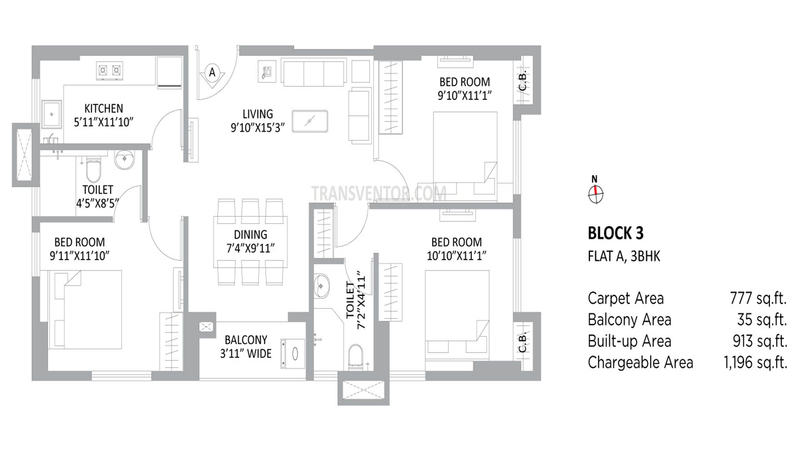 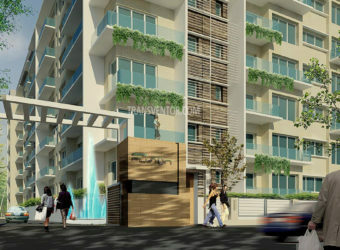 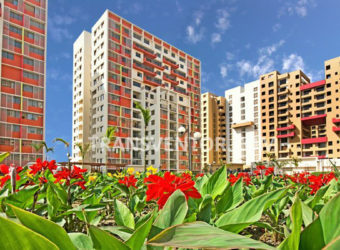 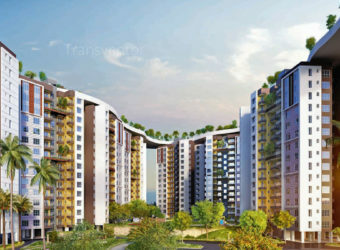 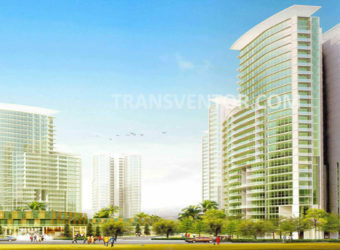 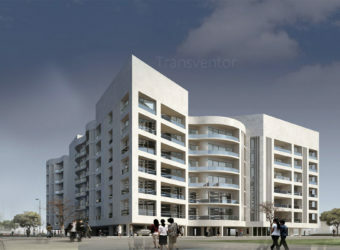 Interested to Buy Property in PS Amistad ?